News More men should get a vertical labret!!!!! 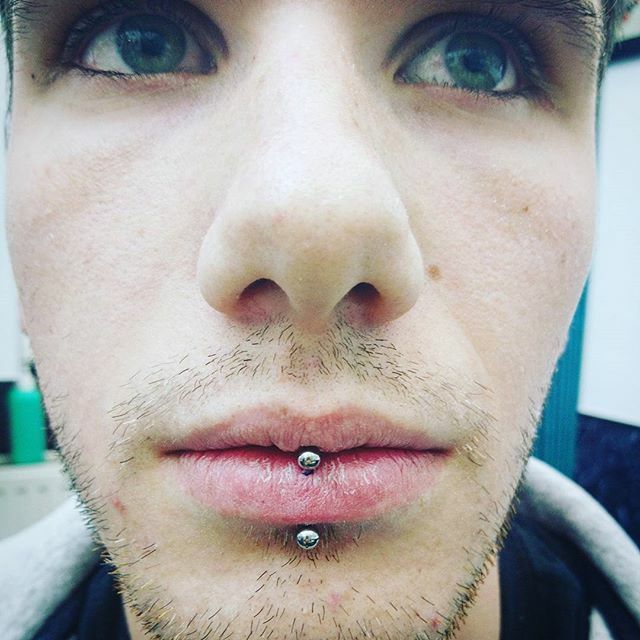 More men should get a vertical labret!!!! !